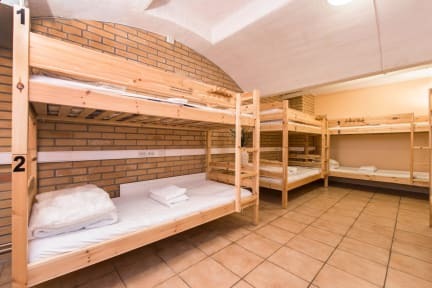 Lodge32, Sztokholm, Szwecja : Rezerwuj teraz! Expensive. I found out about linen rent cost at the same day when I arrived, a bit late.